2010 sees the Annear Family run business reach the milestone of 50 years in the motor trade. 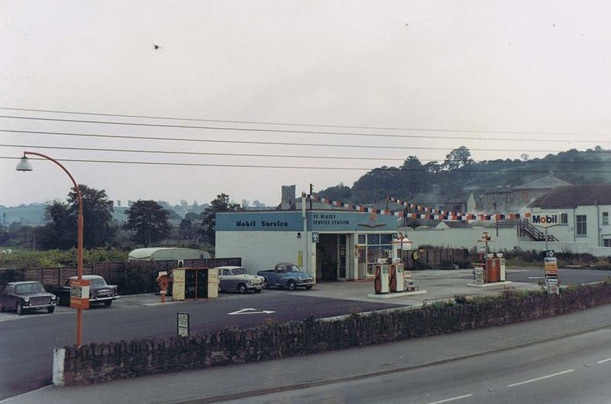 Jack Annear, spent his early years as an aircraft engineer in the RAF and various other roles within the car trade, before with his wife Theao he took a long term lease on the local Mobil petrol station in St Blazey at the start of 1960. During the next 20 years Jack was joined by his son Brian as the operation expanded into car repairs and motorbike sales, including the appointment of an Italjet Franchise. 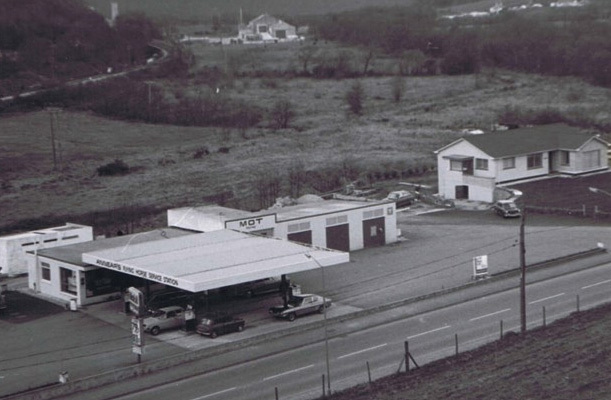 In the mid 70’s the land on which the current shop stands was acquired and saw a new garage built. Brian was the joined by his sons Andy, Steve and Justin with Road and Off Road Franchises, Piaggio, Vespa, Gilera, Husqvarna and latterly in 2006 Suzuki. 2007 saw a successful first year with Suzuki capped with the accolade of being awarded Suzuki Off Road Dealer of the year. Motor sport has played a huge part in the family history with Jack being involved with the grass track at St Austell’s Rocky Park and the speedway at the Cornish Stadium. Brian followed in his fathers footsteps at the speedway and then the stock car racing following the demise of the speedway. Andy and Steve went one step further by competing in the schoolboy and adult moto-x ranks. Whilst Justin chose football.